Thoughts, antagonisms, innovations, demonstrations, elaborations, expectations and refutations. This is all to say, field-notes, from an array of politically engaged, non-objectifying theoretical work projects. 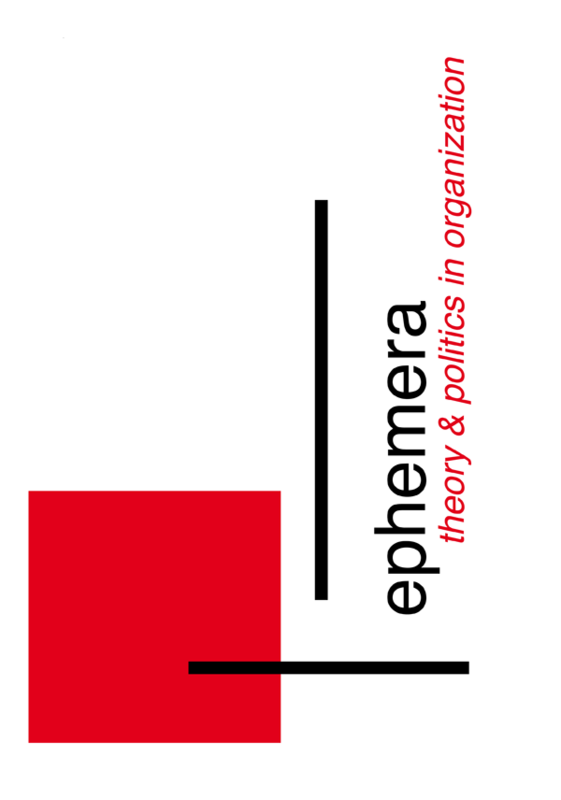 Behold, the current issue of ephemera! Foolish is s/he who would seek to encapsulate a supposedly complete or somehow representative spectrum of such concerns within this, or indeed any format. Foolish also are those who would hope to find herein a necessary ‘image of thought’ (Deleuze, 1995). It is its conditions of impossibility that emphasize the necessity of a worthy task. A task guided by a certain futility then. Yet, it is precisely continuation and openness that constitutes the materially valuable. “[T]he hypothesis understood as provocation (knowledge)” (Tronti-Panzieri, 1962), not understood through itself, but as a relation to an other which destabilizes and recomposes and a self which is dispersed and paradoxically reformed. To formulate without hoping to formalize, to formulate the to-be-de-formed. Our task, attempted here through this medium.